In the Beginning there was nothing. From nothing light and darkness were born. 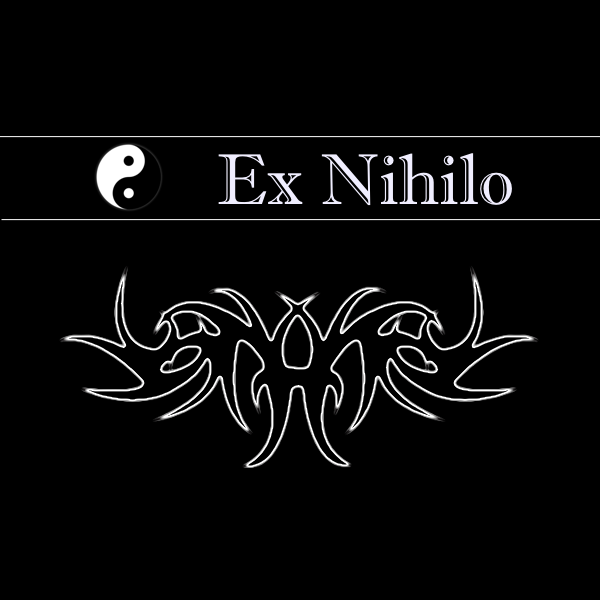 Ex Nihilo is a hypertext story about two forces of nature, born in the beginning of time. It's very quick to play and there's an unusual multiplayer aspect. The Magellan returned to Earth two weeks ago. I however can never go home. A short sci-fi game focusing more on the story than interactivity, Starborn comes in two versions: the Inform 7 uses a keyword interface instead of a full parser, and the Undum version is a Vorple-enhanced story with clickable hyperlinks and multimedia features. The story has been ported to Ramus by Felix Plesoianu. Raising the Flag on Mount Yo Momma grew from a simple speed-if premise into a full-sized game. It is heavy on puzzles and the average playtime is at around 2-3 hours. While Captain McBrawn is after the bombers it is up to you now to find your way to the President of the World and warn him of the impending attack. Finally some responsibility after all these years! Unfortunately being captured by the Screaming Communists is a slight hindrance to the plan. This comedic one-room game was an entry to the 2008 One-room Game Competition where it took the second place. It was later nominated for three Xyzzy awards (best NPC, best puzzles, and best individual puzzle). When the snow melts it's time to make that garden of yours look better than ever. This whole gardening business is all new to you but how hard could it be? Gardening for Beginners was made for the 2008 Spring Speed-IF event in just three days. Despite the short development time I'm quite pleased with how it turned out. A precious antique coin has been stolen from the university collections by a ruthless businessman who isn't willing to give it up easily. Jack Mills has to find a way to retrieve the coin and restore his friend's reputation. A short piece with hints of noir blended in, the game was made for IFComp 2007 where it placed 9th out of 27. It was basically my Inform 7 practice work, which probably shows quite clearly.